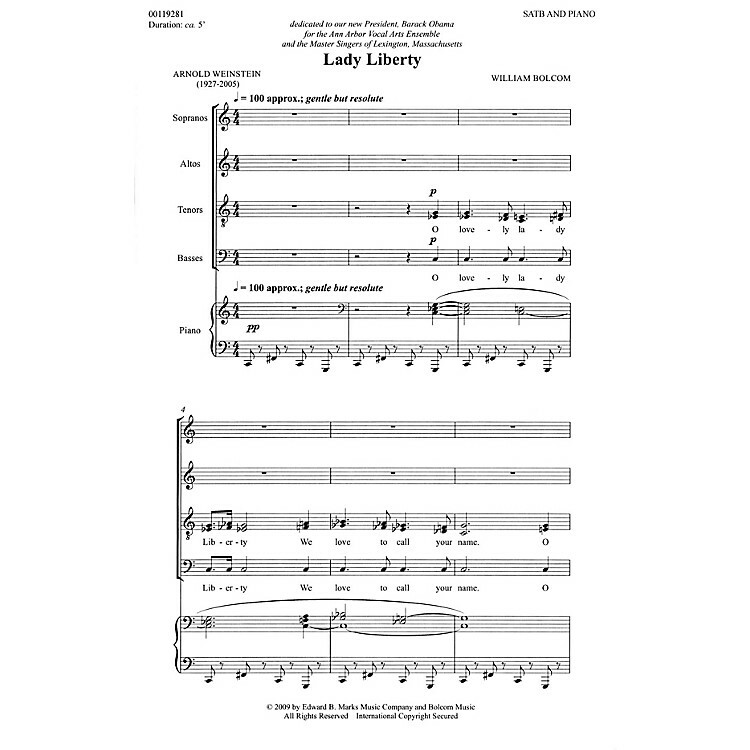 A celebration of American social progress, Lady Liberty is dedicated to President Barack Obama. ca. 5 minutes.